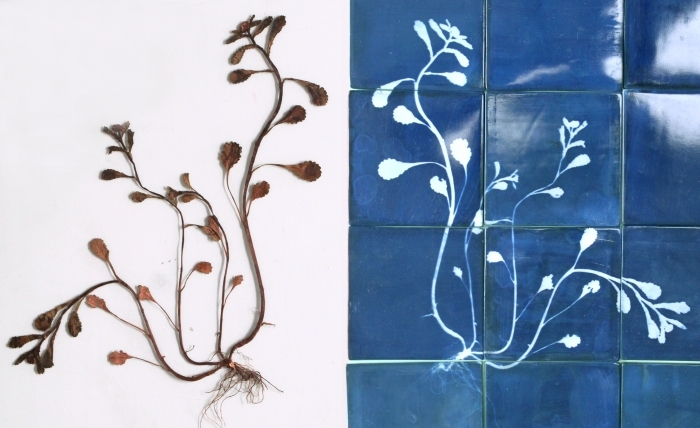 There's a dried/preserved flower revival coming up. First I thought it's my own longing for romanticism and my hope to preserve time. But since one year I see fresh, dried and pressed flowers new style popping up on the internet. I'm sure it will not be a copy paste dusty seventies nostalgia. It will have a completely new, fresh touch! 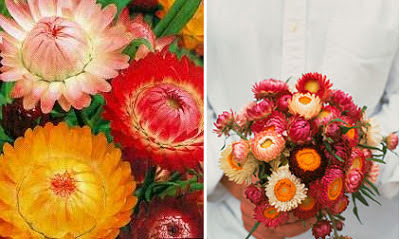 I hope florists are going to have those old fashioned straw flowers (see photo by Martha Stewart above) in their assortment again soon! 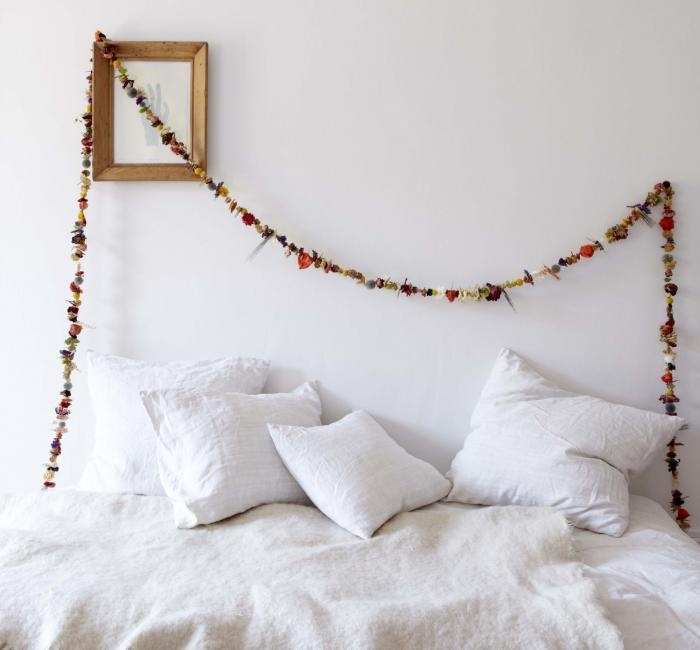 So we can make beautiful flower buntings like the one above by florist Shane Powers, read the HOW-TO on Gardenista. 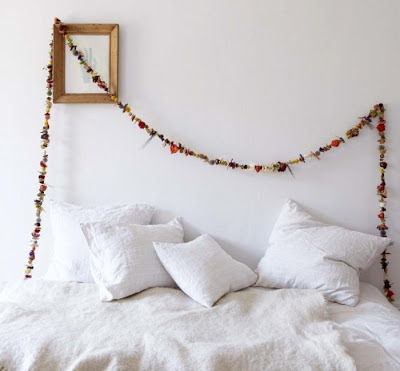 Let's MAKE a flower wall at home! This one from Front Projects is decorated with articificial flowers. Hey, we can do better, more natural! No patience for pressing? 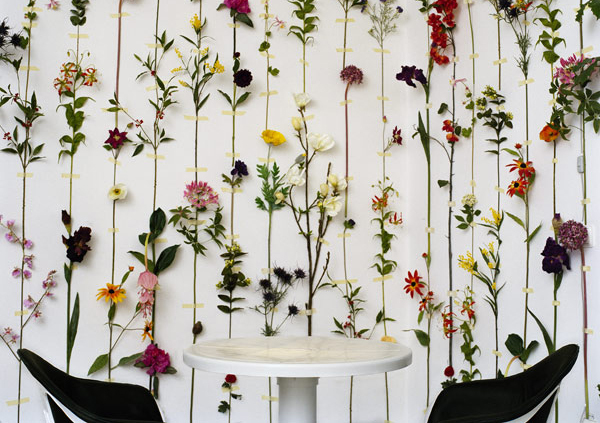 In Holland you can buy 240 assorted pressed flowers for € 18,00 right here. 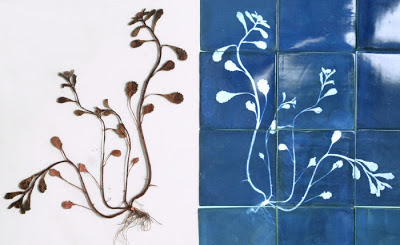 And for international flowers: this Etsy shop has a whole dried garden for you! 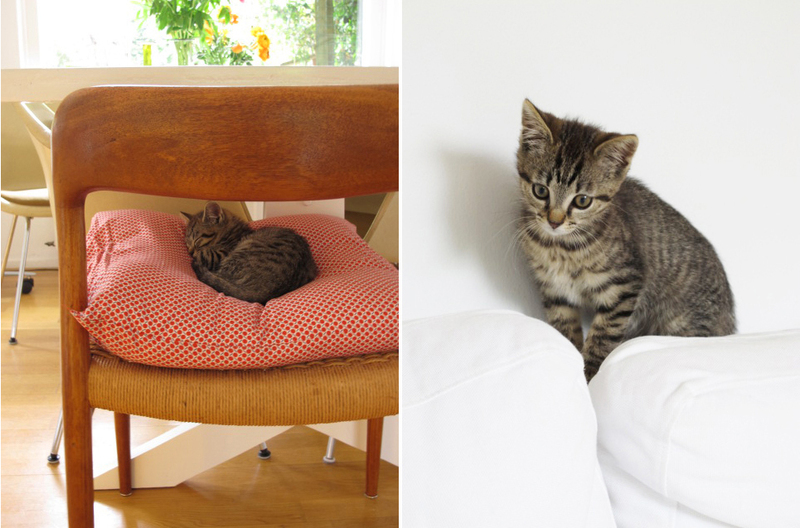 After more than 5 catless years we decided to adopt kitten Gijs (10 wks old now). It is a hell of a job to take pictures from Gijs when he is awake, he's like a tornado! He wants to play with us all day. During his breaks he loves to be on our laps (or on his sheepskin), caressed by our poor scratched hands, which he answers with a loud purring. And we - his staff - just loooove this little guy! His name is real Dutch although he has a French mother and a Egyptian Mau great grandmother. It should be pronounced as the english word 'GUYS', with a Dutch G (sounds as if you have a throat problem). By the way: we are looking for a babysitter for three weeks in July...We have a lovely home - 20 min. drive from Amsterdam - a nice small cottage garden full of flowers and a huge natural park within a 2 minute walk from our backyard. 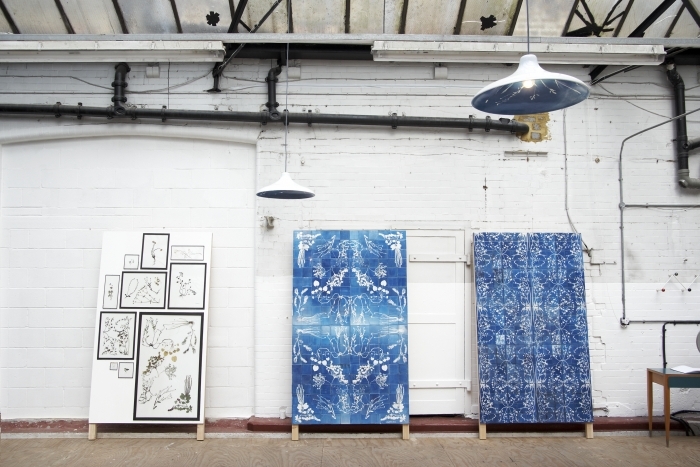 And Gijs, of course....please contact me for more info! 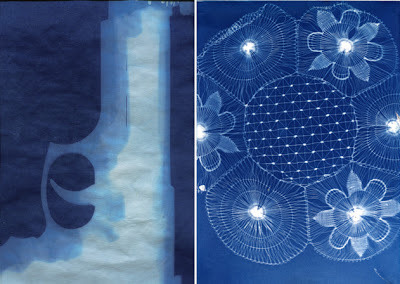 As a kid I was intrigued by cyanotype. 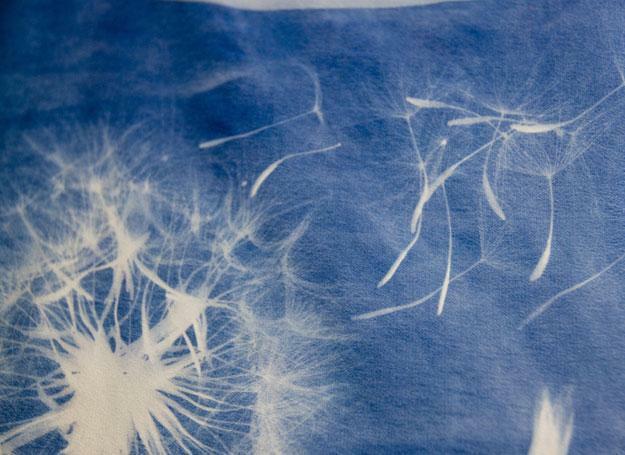 It is a way of taking photo's without a camera, with help from the sun and some chemicals. The cyanotype technique can be used on any material: Above you can see it applied on tiles by the UK/Dutch designers Glithero. Both the gun by Adam Ottavi (etsy shop) and the Jellyfish lace next to it by Rinne Allen are on paper and for sale. The beautiful dandelion print on fabric is created by Anna Laurent, you can find here TUTORIAL here. Finally spring arrived in Holland. To celebrate that, and the fact that he was happy to be home after 8 days abroad, my husband Peter bought me flowers. 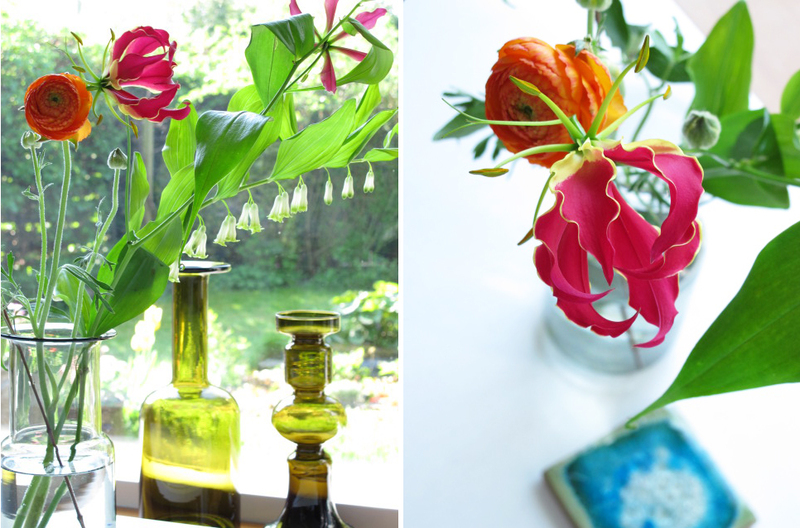 Just a couple of different flowers (no packed Biedermeier-bunches! ), simple and subtle. Spring in my heart, thanks P! 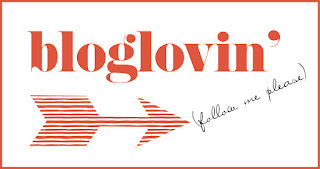 My new favorite way to follow blogs is Bloglovin'. 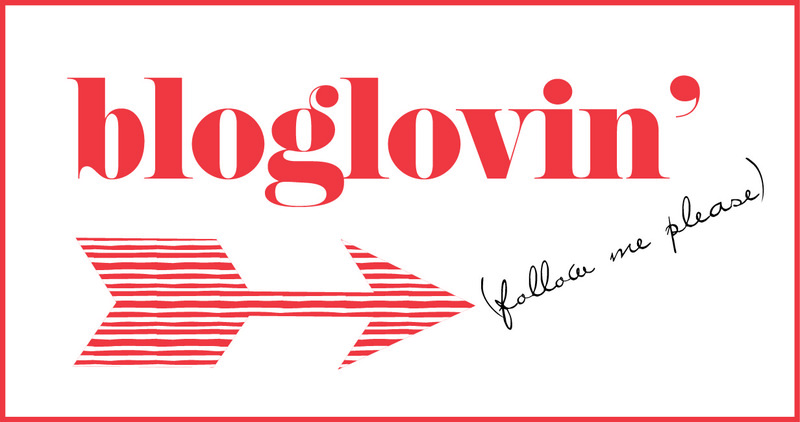 Untill last week my bloglife consisted of restless wandering through blogland every week. I needed some structure (like everywhere in my life)! I subscribed - a piece of cake - and from day one I got a daily Bloglovin' update in my email with the latest posts of my favorite blogs! According to experienced 'blog followers' it is the best blog-reader ever. 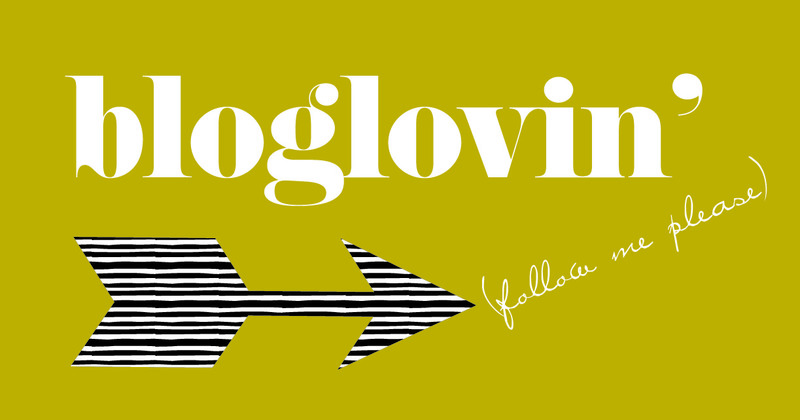 So, if you don't want to miss my weekly posts, my give-aways or my free downloadable designs...click HERE and follow me please! Thanks!